ZenLily Health provides Therapeutic, Soothing Solutions including Massage, Yoga & Healthy Living Coaching for the Nantucket MA, and Naples Florida Area. 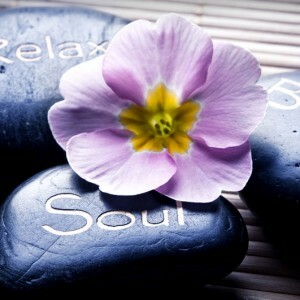 Massage & Yoga helps balance Mind, Body and Spirit for Health, Harmony and Well Being. On ZenLilyHealth, Elizabeth is happy to share with her clients and students, information, articles, research, resources and blogs on natural choices for pain relief and stress management. And don’t forget to schedule a session soon with Elizabeth to enhance your wellness. Choose to Rejuvenate, Revitalize, & Renew.